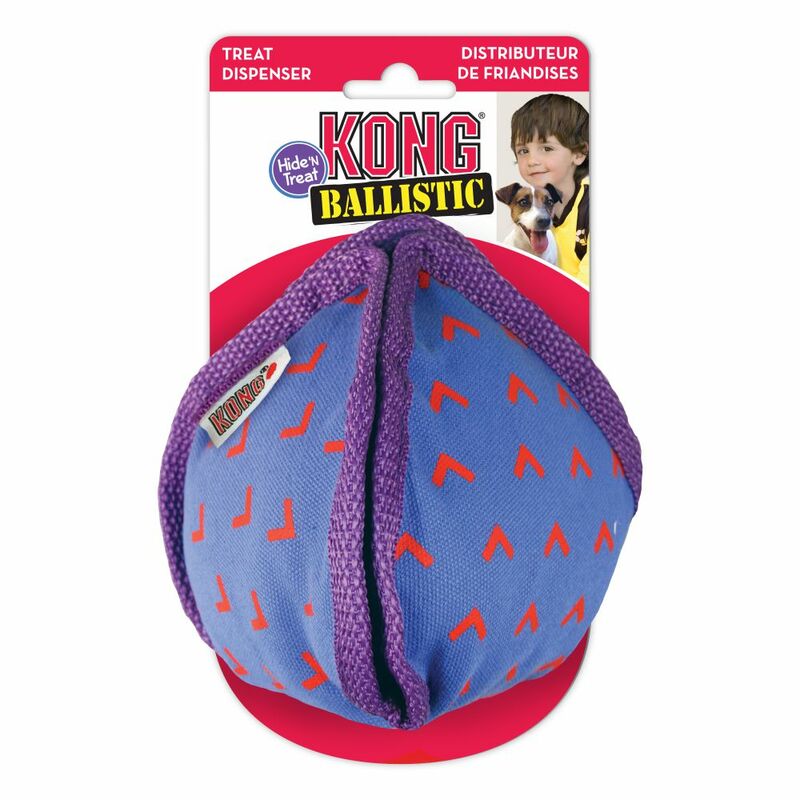 KONG Ballistic Hide ’N Treat brings treat dispensing fun to the KONG Ballistic family. 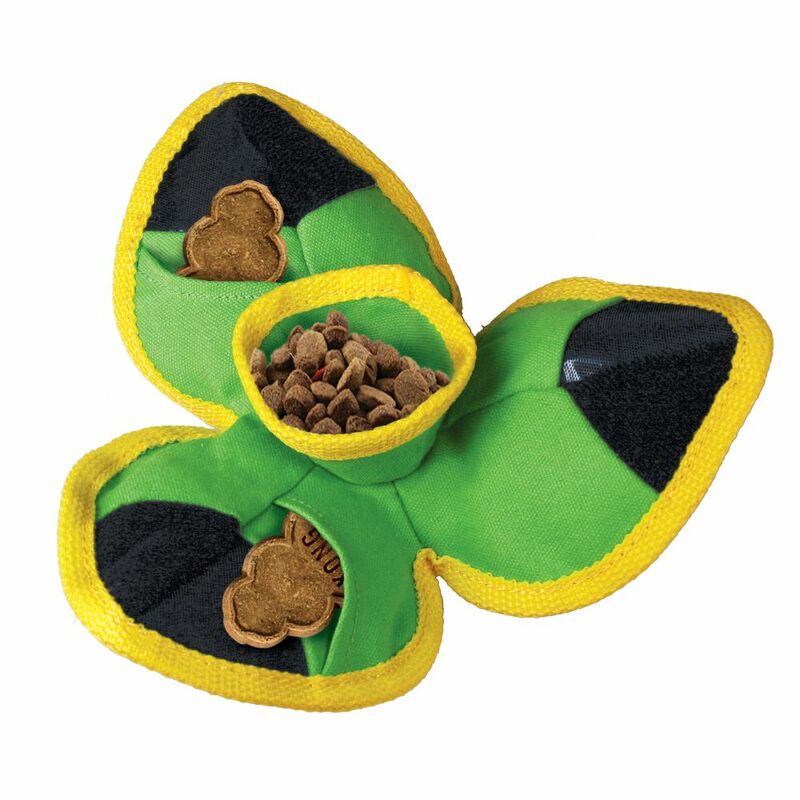 This durable plush toy, delivers two-in-one action, as a mentally challenging treat puzzle and doubling as a fetch toy when closed. 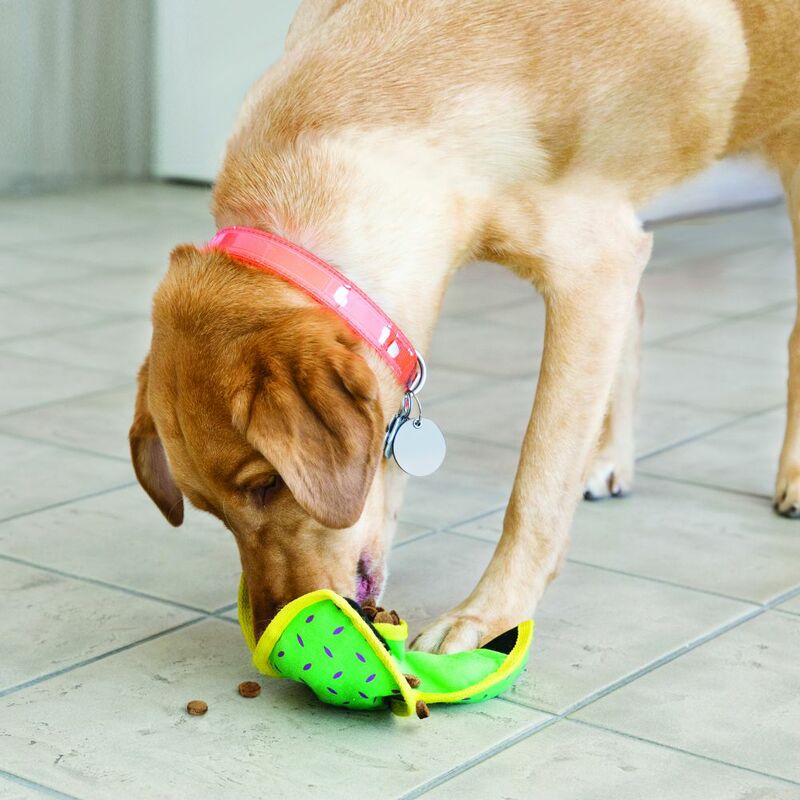 Ballistic Hide ’N Treat is designed with heavy-duty pockets and non-abrasive Velcro® enclosures to hide treats and occupy dogs through varying levels of difficulty while providing a comfortable chewing experience. 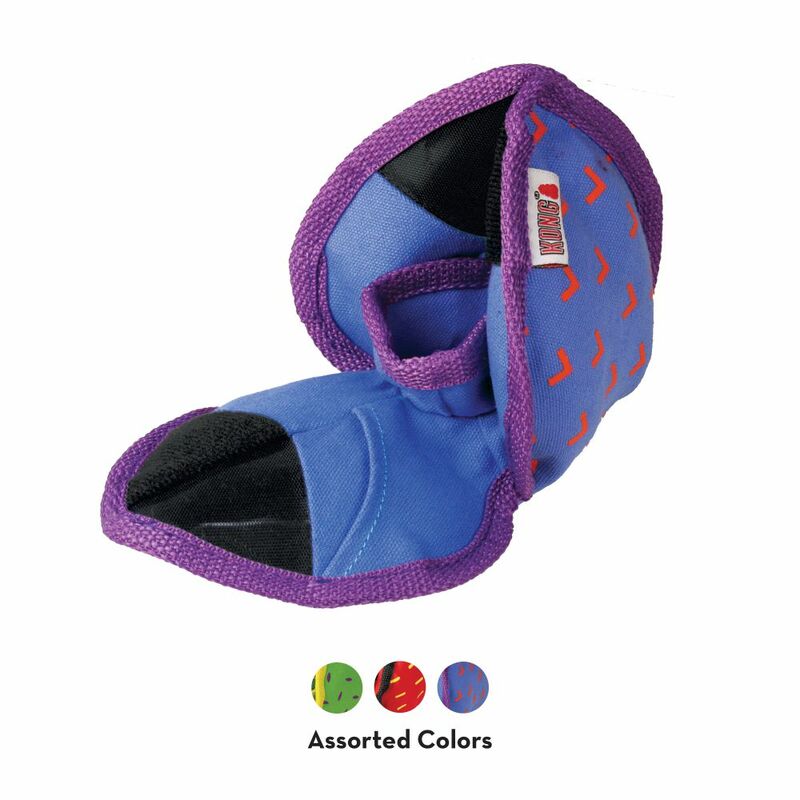 Open the pockets for an easy challenge and close to increase the difficulty. Want to add to the play session? 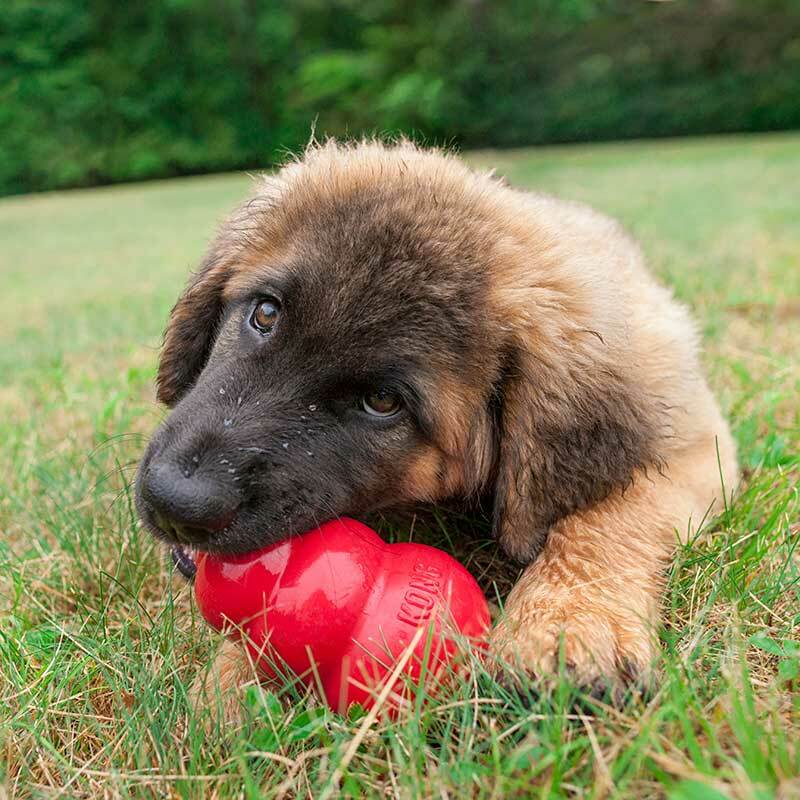 Close completely to turn the toy into a ball-shaped fetch toy. 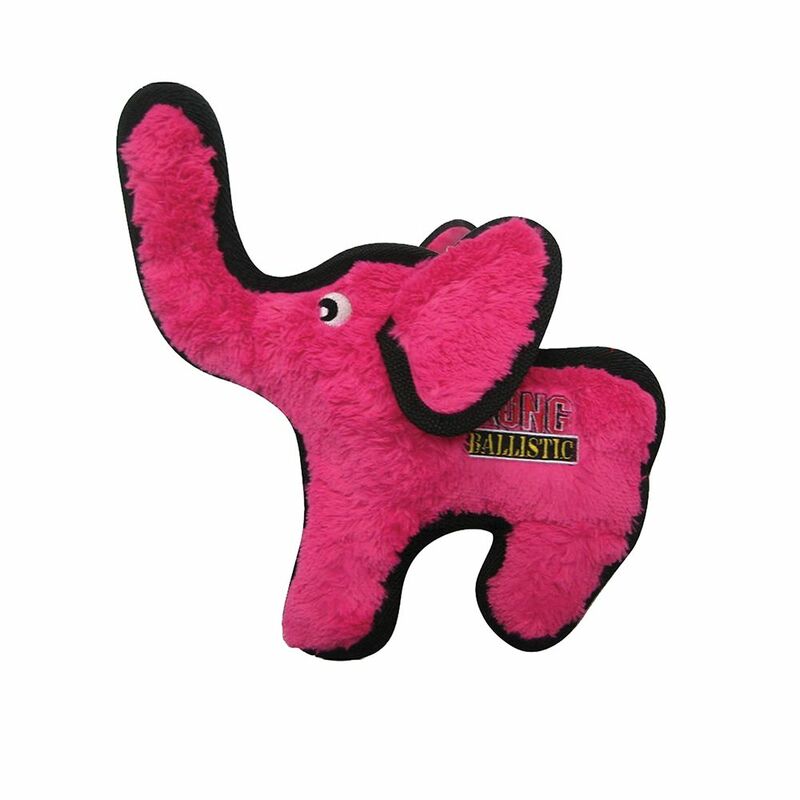 A reinforced wipeable canvas make this toy easy to clean while standing-up to tough play sessions for long-lasting fun.